We've got answers. Just let us know below. 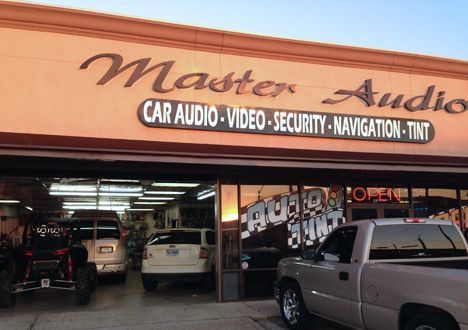 © , Master Audio & Security.